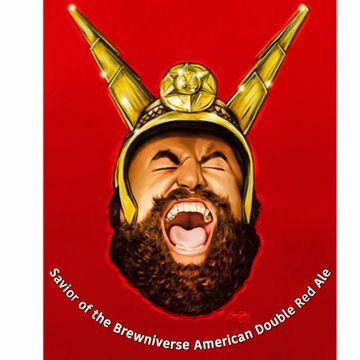 Asheville Brewing Company’s Savior of the Brewniverse American double red ale was brewed to celebrate the campy 80s classic movie Flash Gordon. The movie will be shown at 7 p.m. on Thursday, September 14, at our North Asheville theater. Tickets are $3 per person, and they are available now. We brewed this beer with classic American hops and All-American grown malt. Comet hops, plus a couple different caramel malts give this red ale creamy undertones to complement the citrus forward flavor and aroma. 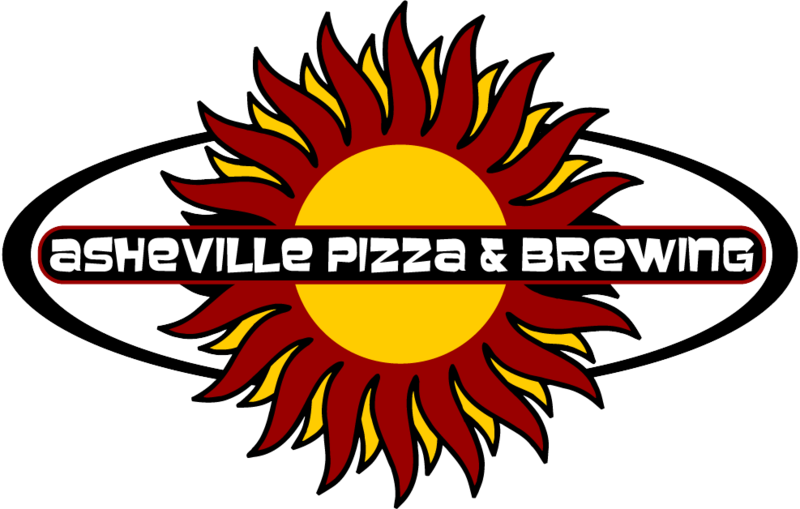 Substantial dry-hopping balances and dries out the sweetness of Savior of the Brewniverse, which clocks in at 7.3% ABV. 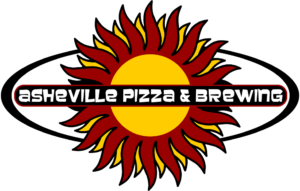 September is 80s Movie Month at Asheville Pizza and Brewing. We started the month with a showing of Better Off Dead. After Flash Gordon, come out for The Dark Crystal on September 21, and our final movie of the series, comedic masterpiece Beetlejuice on September 28. Each movie has its own in-house crafted brew. We crowdsourced names for the beers representing each movie from our fans on social media. All tickets for all shows are $3, and they are currently available at our 675 Merrimon Avenue location.